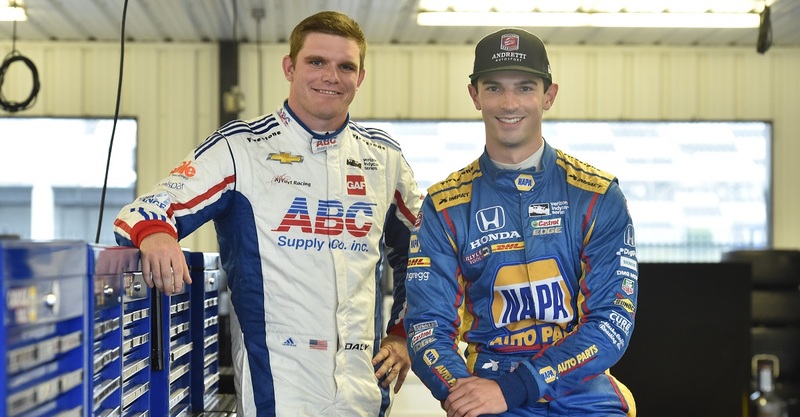 INDIANAPOLIS (Dec. 7, 2017) Alexander Rossi and Conor Daly have been friends for years, and sometimes housemates since both joined the Verizon IndyCar Series full time in 2016. Now they’re something more: teammates for Season 30 of “The Amazing Race,” the popular, Emmy Award-winning reality competition show airing on CBS. 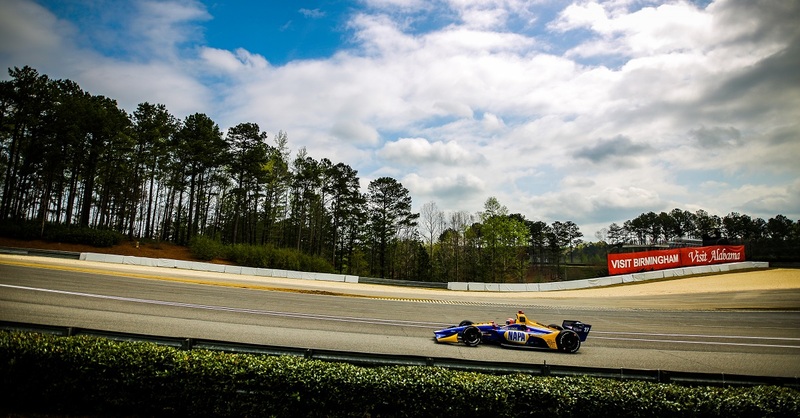 Rossi and Daly form “Team INDYCAR” for the competition that covers 10 countries, 21 cities and more than 29,000 miles in the quest to cross the finish line first and win $1 million. Team INDYCAR is among 11 two-person entries competing in the contest, which premieres at 8 p.m. ET Jan. 3 on CBS. The 30th season of “The Amazing Race” will conclude with a two-hour finale on Feb. 21. Rossi admitted he hadn’t seen many previous seasons of “The Amazing Race” before undertaking the adventure. He was tested by it but enjoyed the experience. “It was different in the sense that it’s not as fast-paced as it appears in the show,” Rossi said. “It was better than I expected because, in the gaps between legs of the race, they actually put you in a hotel and fed you and everything. So it wasn’t kind of extreme like a ‘Survivor’ type of process. Participation by Rossi, the 2016 Indianapolis 500 winner, and Daly had been speculated since they were seen at start of the competition earlier this fall at Washington Square Park in New York City. From there, the teams went to Iceland, where they were tasked with traversing a massive canyon high above the Geitargljufur River. Daly’s knowledge of “The Amazing Race” may have helped the team during the competition. The 25-year-old from Indiana has been a fan of the show since high school. 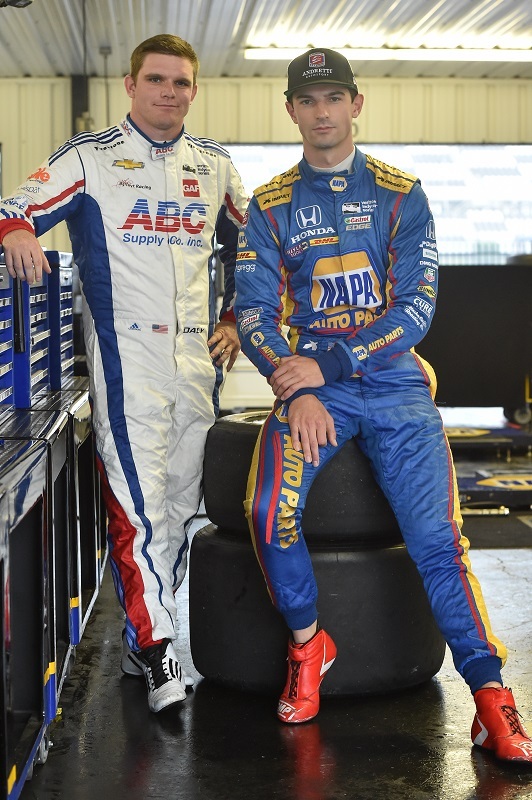 Daly said viewers will be impressed – and amused – by how he and Rossi work as teammates in high-pressure situations during the competition. 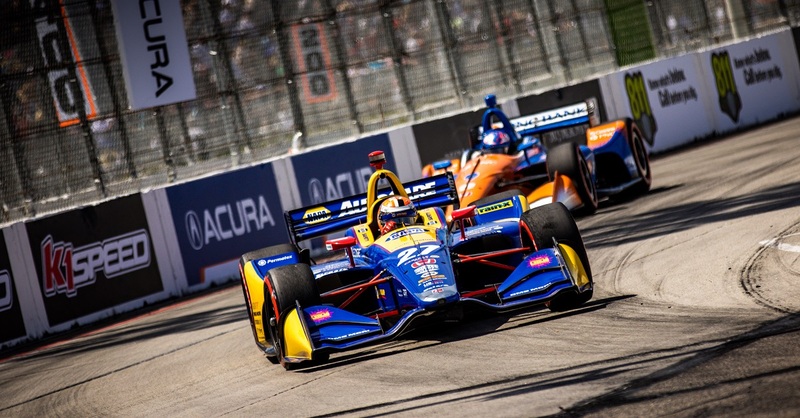 The two drivers have known each other since they competed in Europe together before reconnecting in the Verizon IndyCar Series. Rossi, 26, agreed they performed well together on the show, but not without a few friction-filled moments. 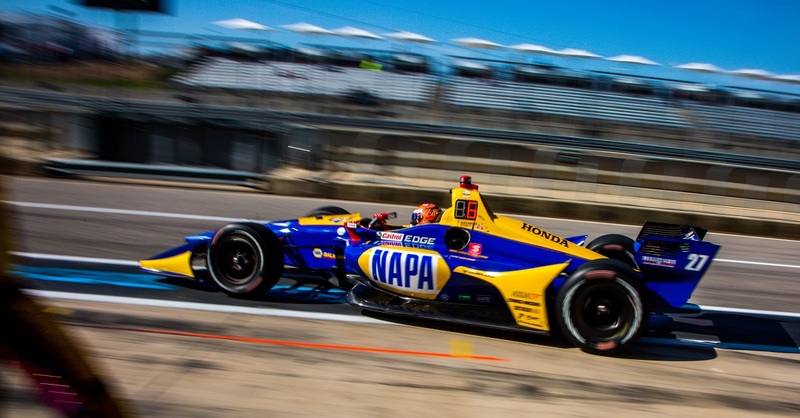 “Conor and I have known each other for a long time and we’re very close friends,” said Rossi, the native Californian now residing in Indianapolis. “We are able to push each other’s limits – kind of in a good way and a bad way. His sense of humor is pretty infectious, so we had a good time together. Other teams competing in Season 30 include former NBA players Cedric Ceballos and Shawn Marion, competitive eaters Joey Chestnut and Tim Janus and X Games skiers Kristi Leskinen and Jen Hudak. 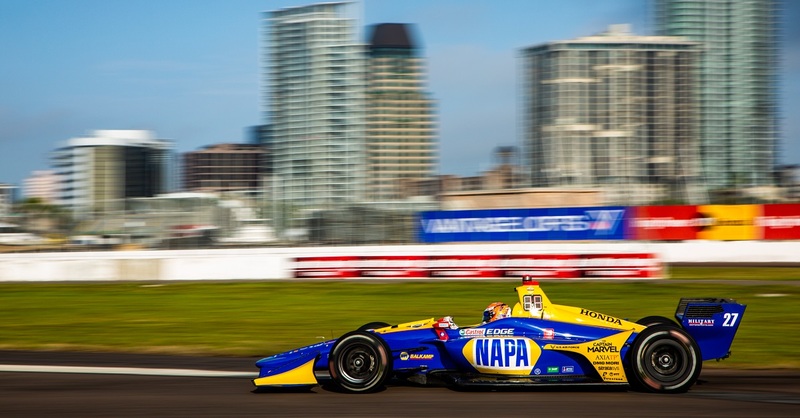 Rossi expressed gratitude for officials at INDYCAR who paved the way for the racing duo to be on the show.